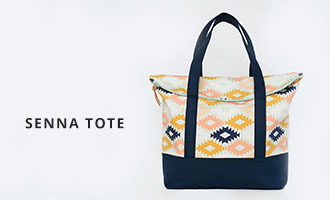 Next month I'll be teaching two fun classes at Fabricate Studios in Atlanta, Ga!! I'm really looking forward to this and would love to see some of you there. Fabricate Studios is having their grand opening next weekend (March 16th, 2013) and it will be great opportunity to stop by and check it out. I'm hoping the kiddo and I can make the drive to Atlanta to join in the festivities! 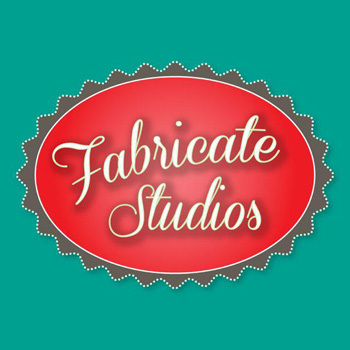 Fabricate Studios, located in West Atlanta, offers classes on things like sewing, embroidery, book binding, quilting, calligraphy, and much more. 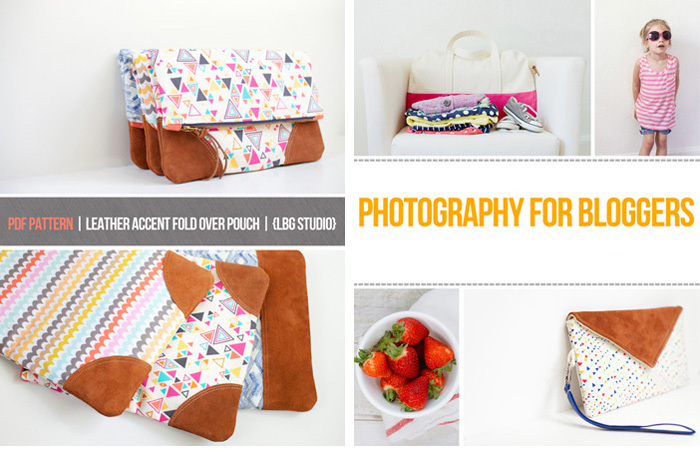 I'll be teaching a photography class based on my e-book followed by a hands on sewing class in which I'll show you how to make a modern fold over clutch using my pattern. To register for the photography class, click here. 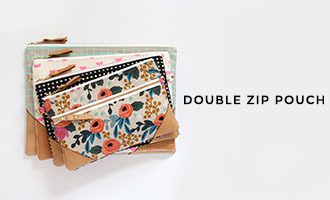 To register for the fold over clutch class, click here. that's so exciting!!!! how cool are you?! So cool! Congrats on the opportunity! I wish I lived down there... I would love to take your photography class :) Congratulations!